When we talk about Showbiz Industry we talk about our Celebrities and happenings in industry. 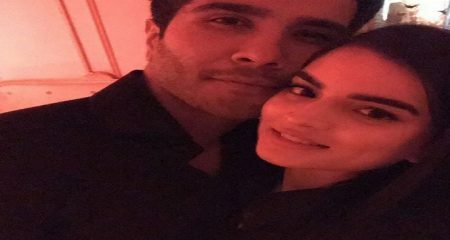 We all know celebrities in a limelight, of course what they do all goes in public well. All the happenings in their professional and personal lives always become talk of the town. 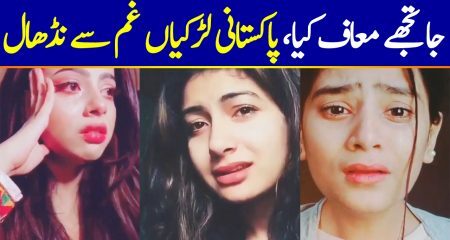 Astonishments are everywhere and you can find it in Pakistani showbiz industry as well. 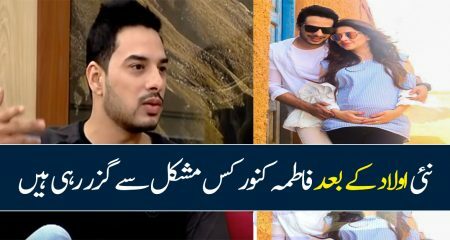 It is always good to know about your industry and the more you know, the more you will encounter yourself with some interesting knowledge about Pakistani Celebrities and Industry. 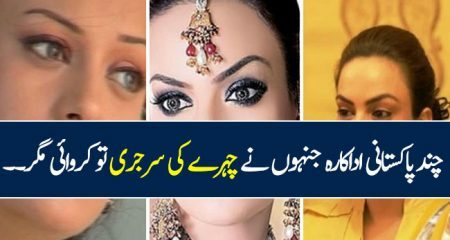 Pakistani artists never fail to surprise us and hence I am going to shed light on some interesting facts about our celebrities that you might be unaware of it before. 1. Anoushey Ashraf is a dynamic style icon of industry, who started her career as a VJ and is now a popular fashion model and skilled host. 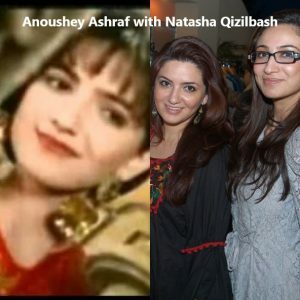 Did you know Anoushey Ashraf is younger sister of Natasha Qizilbash? 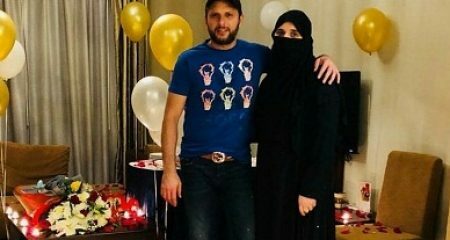 A popular model of her era who notably appeared in music videos of “Goray Rung ka zamana” by Vital Signs and “Zaalim Nazron se na dekho” by Ali Haider. 2. Did you Know Ayeza Khan and Fawad Khan had actually worked together? We are still waiting for them to share screen but they had worked together for a Telenor Commercial aired in 2012. They both looked so decent. After this they never appeared together in any project. 3. 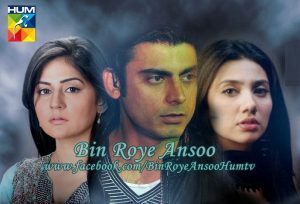 Did you Know Jazz Commercial “Bol ke lab” aired in 2008 featured all popular actors of current Era Fawad Khan, Mahira Khan, Ayesha Omer, Danish Taimoor, Sunita Marshal and Emmad Irfani. 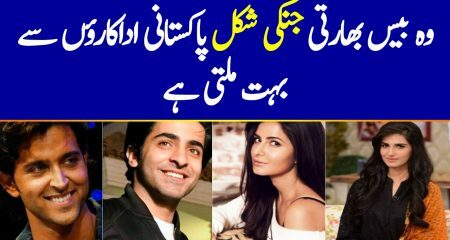 At that time people hardly knows them and now they all are considered as most expensive celebrities of Pakistan except Sunita and Emmad. 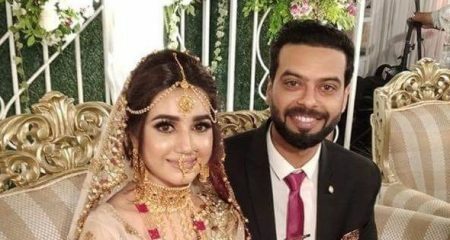 Surely within a decade they all have achieved their dreams specially Fawad and Mahira. 4. 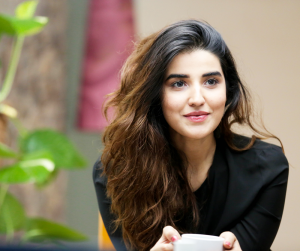 Did you Know Hareem Farooq weight was 103 KGs before entering in industry? 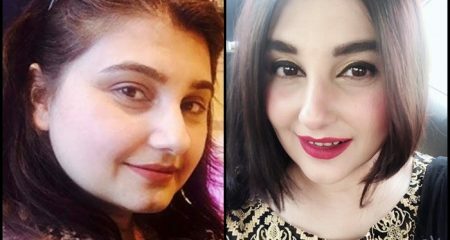 To become an actress she reduced her weight up to 40 KGs. Hareem is a true example of passion and determination. 6. 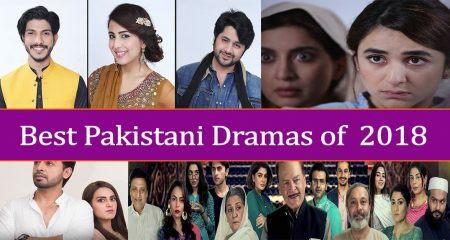 Did you know Ayeza Khan never worked with any renowned actresses like Saba Qamar, Mahira Khan, Sanam Saeed, Ayesha Khan, Sanam Baloch, Ayesha Omer etc? She made her mark in Industry all by herself and without performing with any popular names. 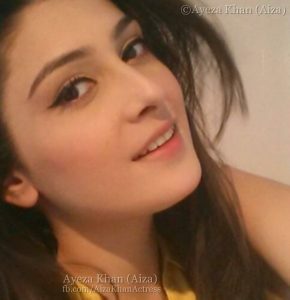 If you remember Ayeza holds the title of most googled Pakistani celebrity of 2014. 7. 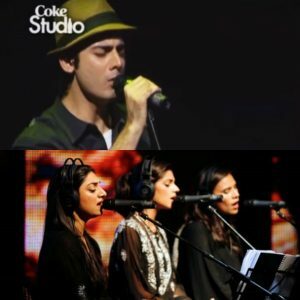 We all know that Alishba and Palwasha are Syra’s sisters but did you know they were actually four sisters and not three? 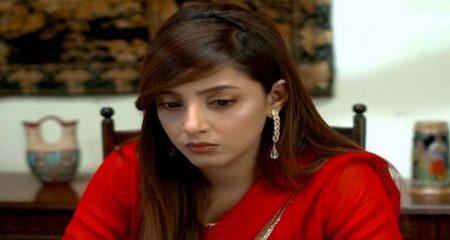 Alishba is the second eldest sister, their elder sister Ruqqaiya Yousuf unfortunately passed away while fighting with cancer and she never made it to television and neither on any social media platform. 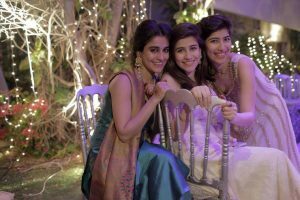 After Alishba, it’s Syra and the youngest is Palwasha Yousuf. 8. 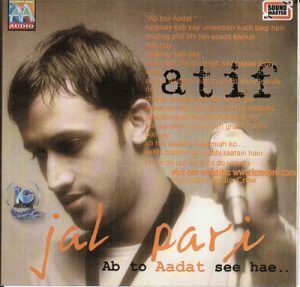 Did you know Atif Aslam recorded his first song “Aadat” with his own pocket money of Rs15000 only? Rest is history, now people all around the globe plea to watch him live in concert. 9. 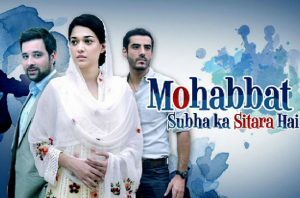 Did you know Sakina Samo wanted to cast Maya Ali as a lead actress for drama serial “Muhabbat Subah Ka Sitarah Hai” but Umera Ahmed opposed this decision because previously drama serial “Amber Bail” based on her novel failed to get audience attention due to bad casting decisions by Sakina Samo. 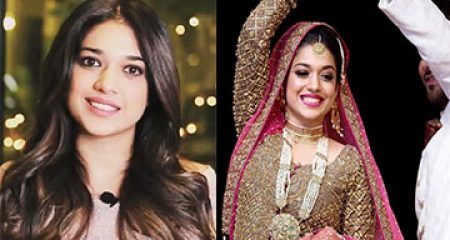 Umera Ahmed didn’t want this to happen with MSKSH and hence Sanam Jung was chosen for a lead role considering her performance in Dil-e-Muzter. 10. Did you know the first ever lead cast of Bin Roye consist of Fawad, Mahira, and Sanam Baloch? 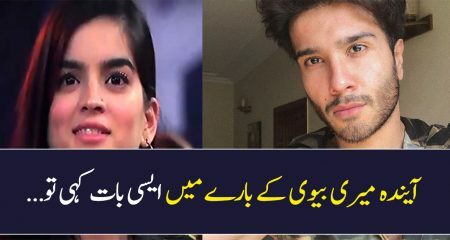 Fawad and Sanam rejected the offer due to their other commitments. 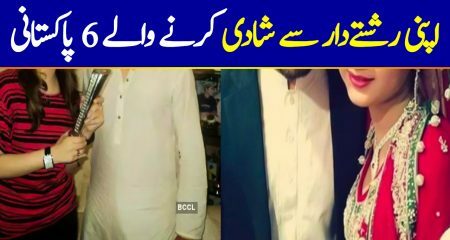 Fawad Khan got replaced by Humayun and Sanam Baloch was replaced by Armeena Khan. So are you aware of any interesting facts or hidden realities of our Industry, then please feel free to share it.